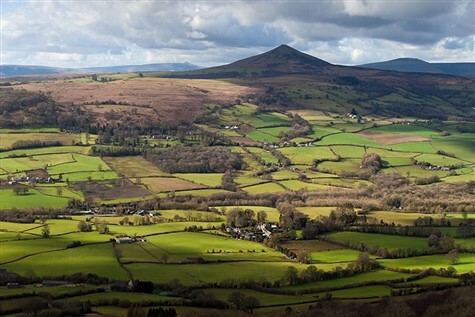 Enjoy this vibrant and picturesque town is steeped in history and bathes in the beauty of the Brecon Beacons National Park. 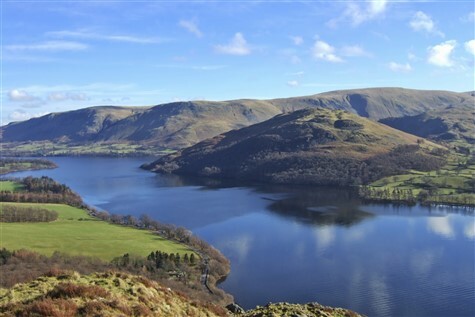 Full of culture and tradition, there is much to look at and explore. 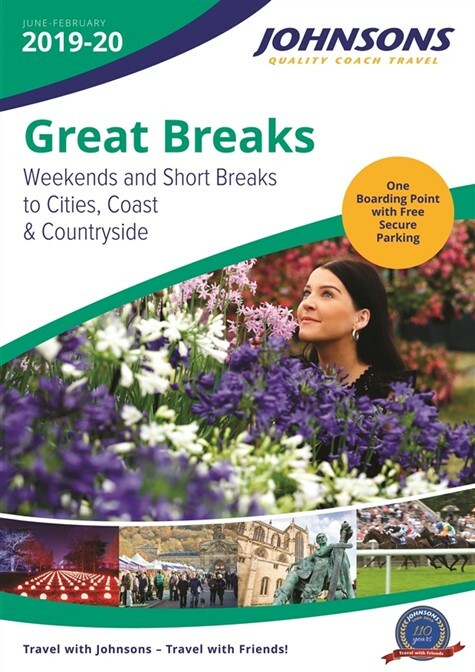 A World Heritage city, Bath is beautiful, elegant and full of spectacular architecture and world class attractions. 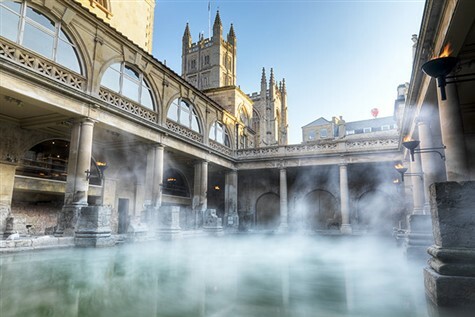 There are many ways to enjoy your day, explore the Royal Crescent, Pulteney Bridge, the Roman Baths and the magnificent Abbey, or perhaps take afternoon tea in the gentle atmosphere of the Pump Room. 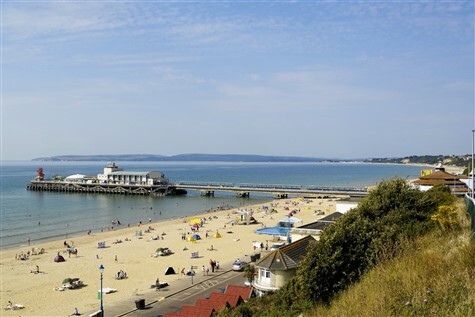 Bournemouth is one of Britain's top resorts with clean, sandy beaches, a fine pier and an attractive, traffic-free promenade. 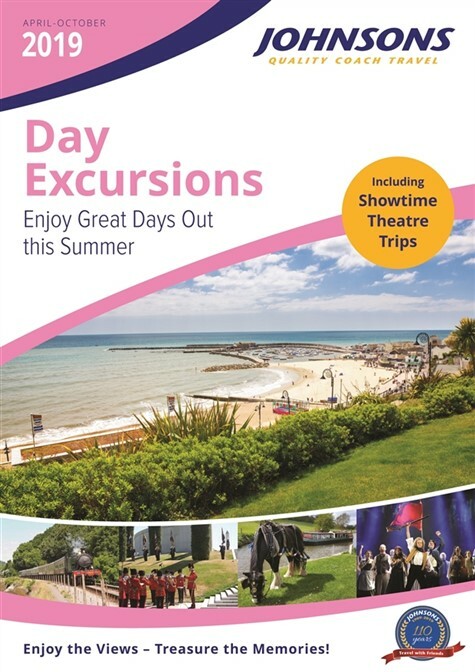 Enjoy a walk through the award-winning gardens which run from the centre of town to the beach. 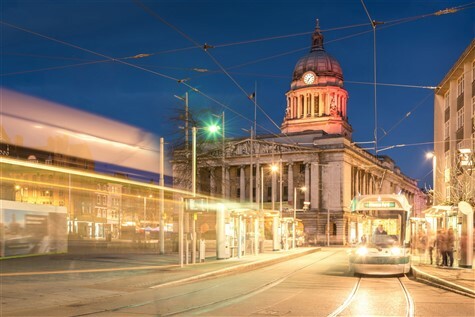 We set down at Cabott Circus in Bristol, ideal for exploring, with the Cathedral, Bristol museum or the many shops close at hand. 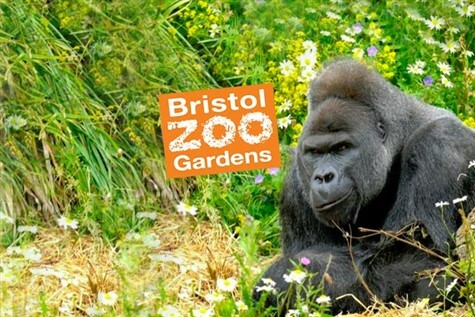 Alternatively, for those wishing to visit the world famous Bristol Zoo Gardens, we set down outside the entrance! 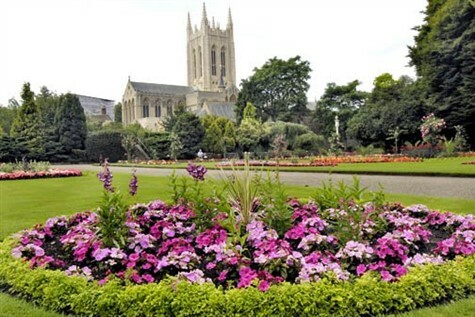 This beautiful market town, presided over by St Edmundsbury Cathedral, is said to be one of the finest provincial towns in England. 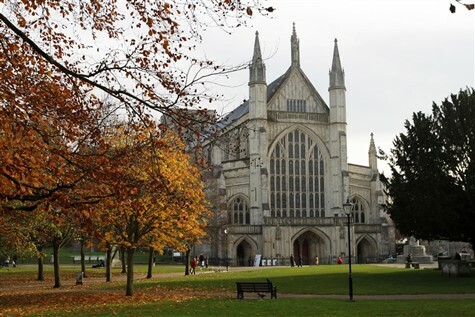 Elegant yellow-brick houses line the rectangular pattern of streets, complemented by the delightful Abbey Gardens. 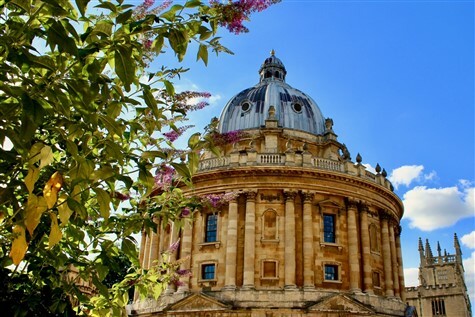 Explore Cambridge, the Gothic splendour of Kings' College Chapel, float beneath the Bridge of Sighs or explore some of the other colleges. 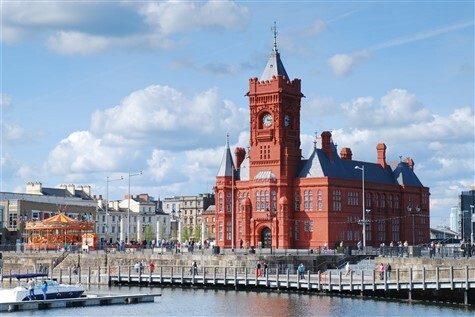 Cardiff is a bustling, vibrant city with a picturesque waterfront. The coach will drop you outside the castle, located in the heart of the city this is one of Wales leading heritage attractions, take a tour and discover over 2000 years of history within the castle walls. Perhaps visit the Welsh National Museum and see its fantastic art collection. 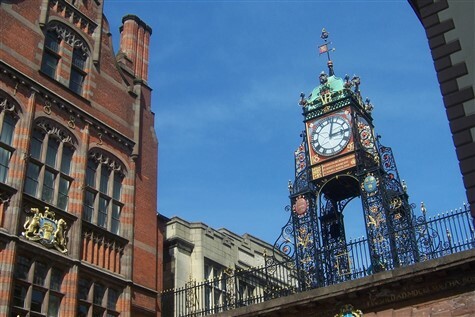 Dating back to Roman times, Chester has much to explore and the city retains its atmospheric main streets. 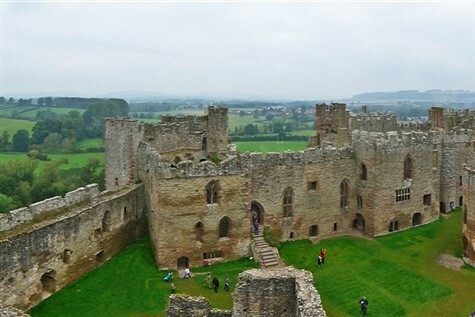 It offers buildings rich in history of every era. 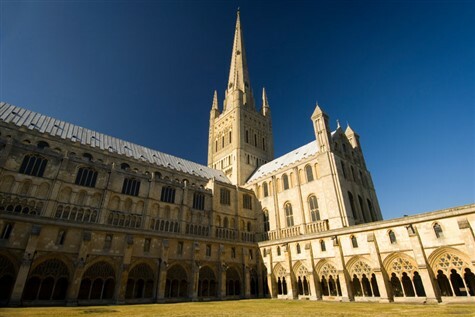 Perhaps visit the lovely 1,000 year old cathedral, founded as a Benedictine abbey in 1092. Take the time to stroll around and explore the city walls. 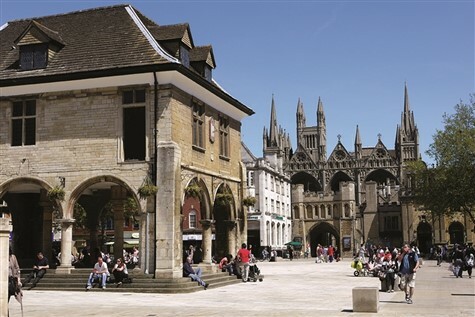 See the ornate Eastgate Clock before visiting the unique medieval, two-tiered 'Rows'. These double-level walkways have balconies and shops at each level. 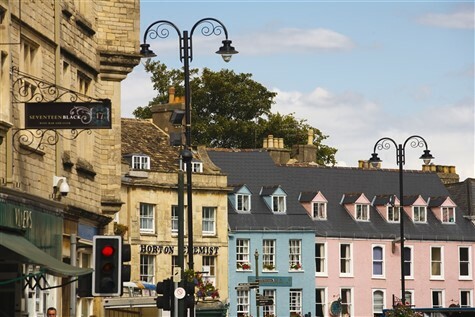 Cirencester, known as the "capital of the Cotswolds", is home to one of the oldest Charter Markets in the country, having been mentioned in the Domesday Book in 1086! 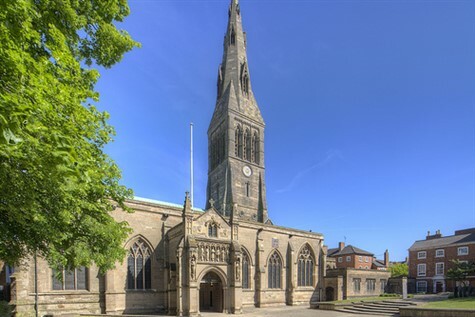 Why not visit the Corinium Museum (admission not included) or St Johns Church. In the afternoon we transfer to Gloucester Quays for some retail therapy. 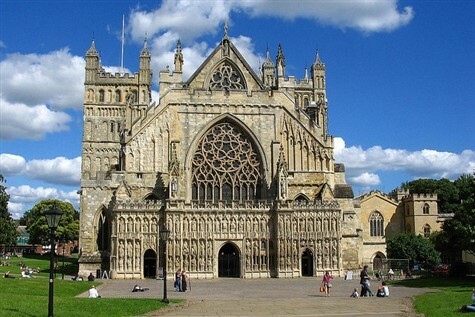 Sitting on the River Exe, Exeter, with its magnificent Norman Cathedral, is the Capital City of Devon. 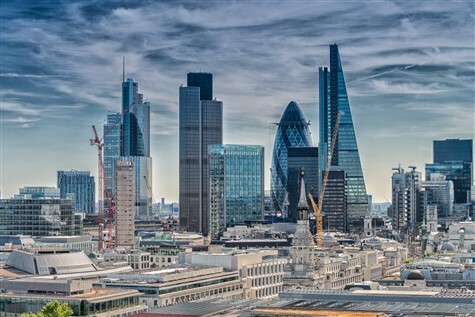 Why not take a guided walk of the city, or maybe venture underground and visit the 14th century underground passages, built to ensure a constant supply of fresh, clean water to the city. 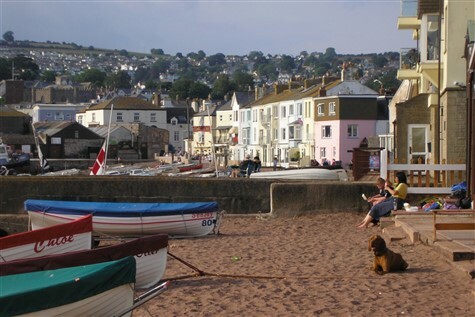 Situated at the mouth of the beautiful Exe estuary and at the very beginning of the Jurassic Coast, Exmouth is one of the most picturesque holiday resorts on the south coast. 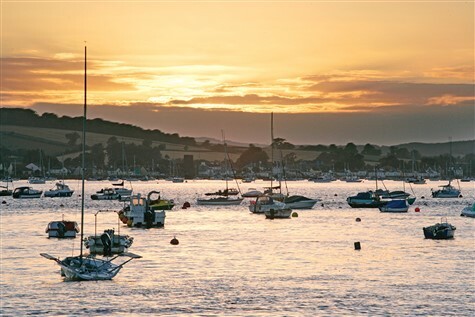 Surrounded by the beautiful Devon countryside, Exmouth is a bustling little town with a vibrant shopping centre that also hosts a wide range of leisure and entertainment facilities. 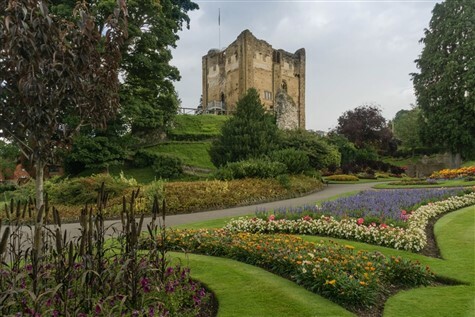 The medieval Guildford Castle in the centre of town boasts landscaped gardens and great views from its square tower. 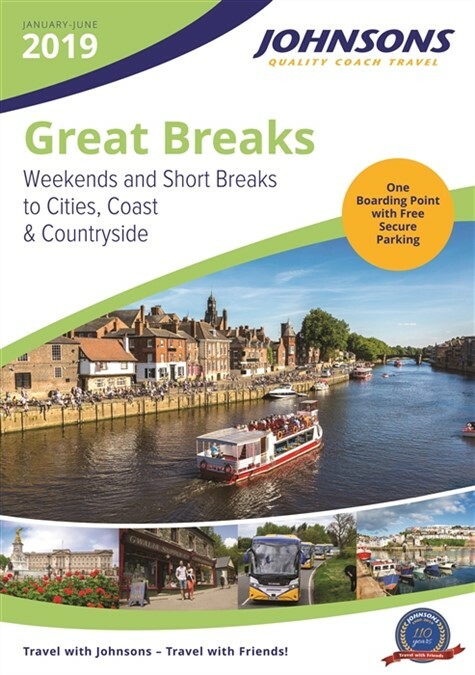 Alternatively visit the Guildford Cathedral, famous for its lack of stain glass windows, or visit the museum with over 75,000 exhibits from the local area. 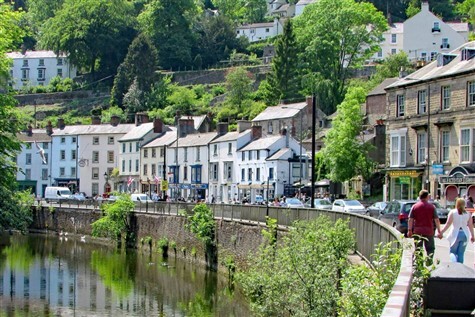 The county town of picturesque Herefordshire has all the ingredients for an enjoyable and fascinating visit. 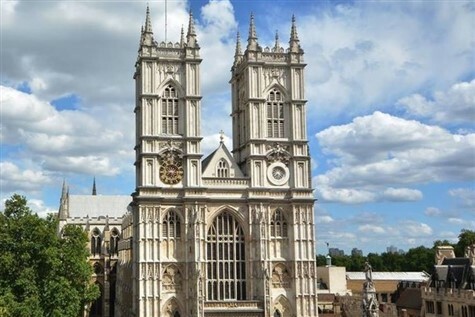 Visit the beautiful Saxon cathedral, home to the rare 17th century chained library, along with the priceless Mappa Mundi, an outstanding treasure of the medieval world. 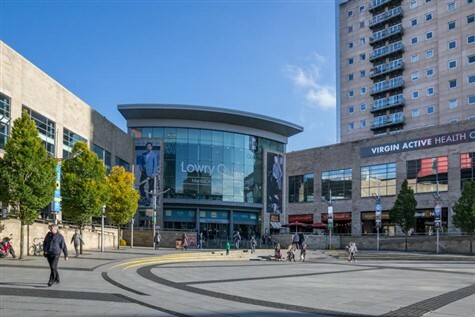 Browse the shops and admire the interesting buildings in the surrounding area. 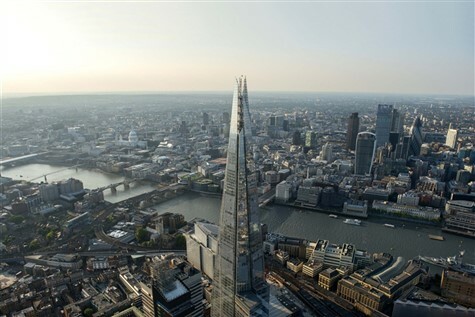 Visit London and see its historic attractions including the iconic landmark building The Shard, which is the highest building in Western Europe, offering a 360 degree view over the city, the Tower Bridge Exhibition, HMS Belfast or the London Dungeon. 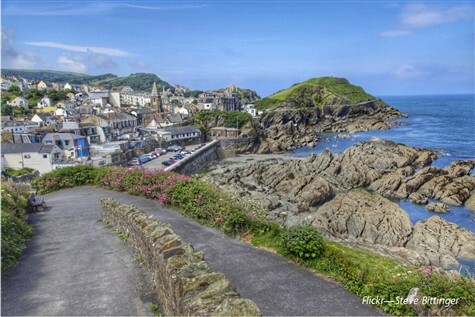 Surrounded by cliffs on the North Devon coast, Ilfracombe boasts a number of attractions all within walking distance. 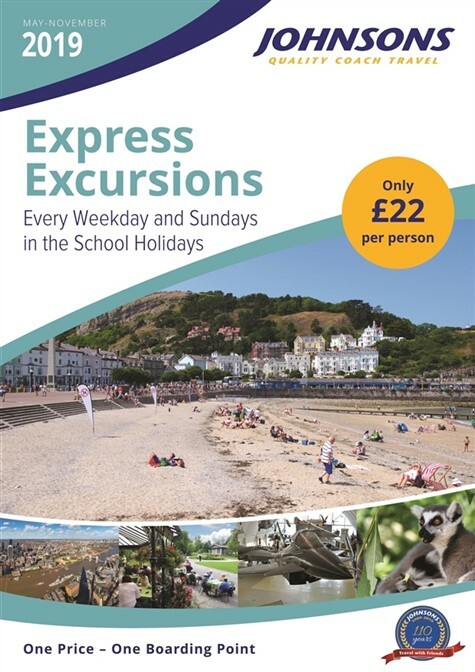 The unique Tunnel Beaches, Ilfracombe Aquarium or a Sea Safari are just some of the attractions to keep you entertained for the day by the sea. 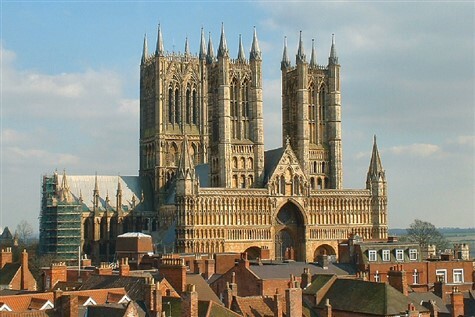 Visit Lincoln which is a city, rich in history, combined with shopping, great arts and culture. 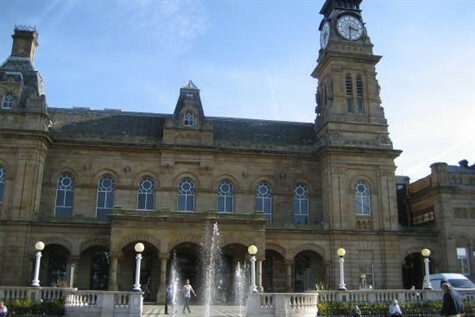 Start at the top in Castle Square and wander down the cobbled streets enjoying the views along the way. Our first stop is Albert Dock, Liverpool. 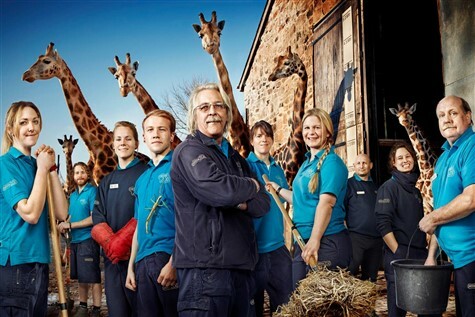 Here you can visit one of the many attractions. 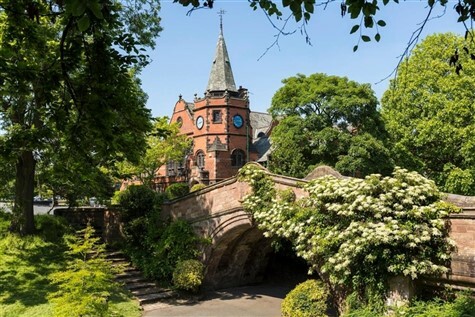 In the early afternoon we will head to Port Sunlight, this beautiful garden village is a delight to walk around! Discover the Albert Dock area offers an interesting array of waterfront shops, cafes together with many reminders of its past. 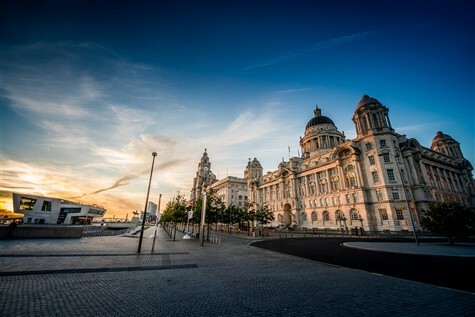 The Tate Gallery, Maritime Museum and the 'Beatles Story', a shrine to the legendary pop group, are all found here. 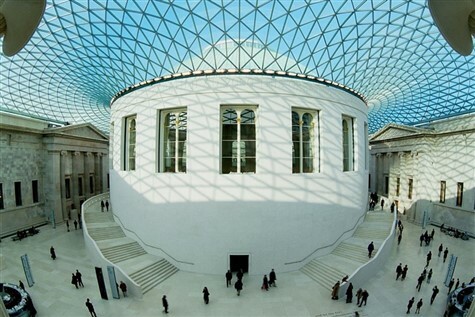 Join us on this Day Trip to The British Museum which now holds over 8 million pieces, and is among the largest and most comprehensive in existence, having been widely sourced during the era of the British Empire, and documenting the story of human culture from its beginnings to the present. 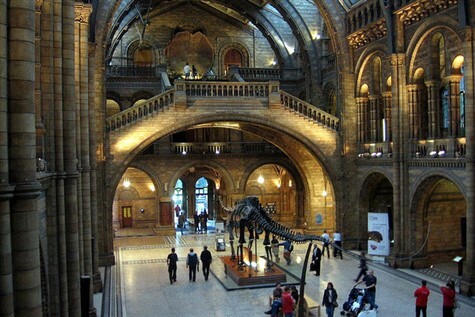 Join us for a day trip to London, explore the Natural History Museum, Science Museum or the Victoria and Albert Museum. Take a stroll along the Serpentine in Hyde Park or treat yourself in Harrods! Peterborough is a city steeped in history. 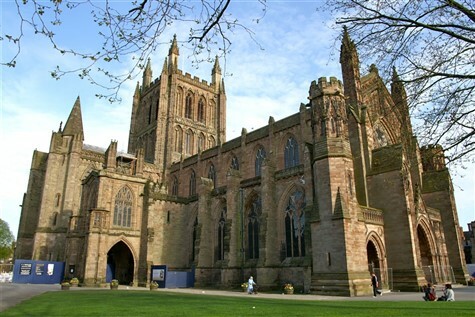 The Cathedral, which is one of the finest Norman cathedrals in England, was founded in 654 AD, and it became one of the most significant medieval abbey's in the country. Peterborough is a city steeped in history. 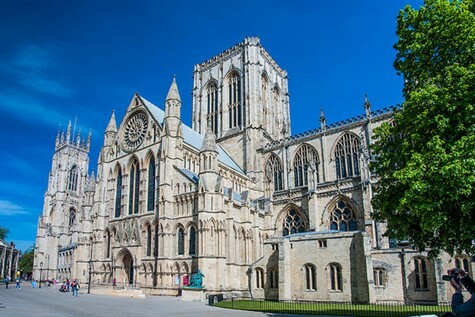 The Cathedral, which is one of the finest Norman cathedrals in England, was founded in 654 AD, and it became one of the most significant medieval abbey’s in the country. 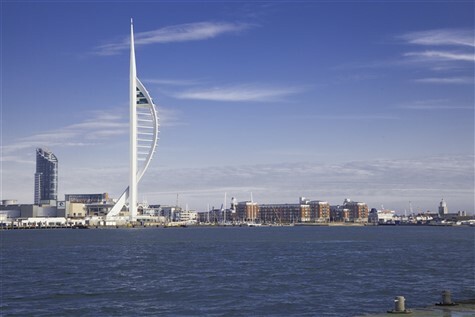 Visit Portsmouth with it's Historic Dockyard. Spinnaker Tower and Gunwharf Quays shopping village, it really does have something for everyone. 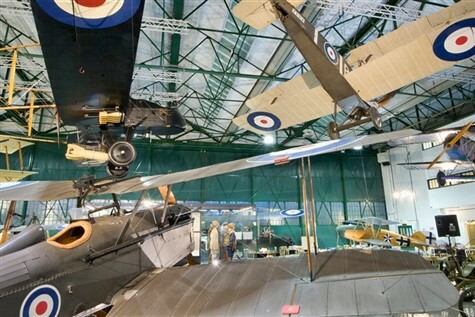 Visit RAF London Museum - located on the former Hendon Aerodrome. The museum houses a selection of aviation artefacts, memorabilia and a collection of over 100 aircraft onsite including a Vulcan B2, Eurofighter Tycoon, Vickers FB5, Avro Lancaster and the legendary Spitfire. 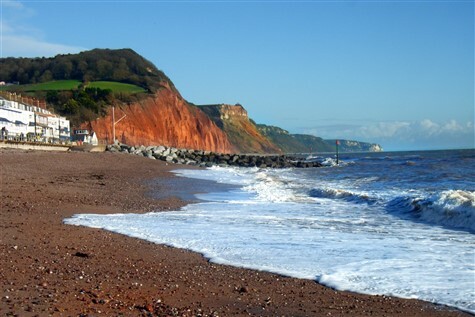 A seaside resort ‘par excellence’, Sidmouth nestles beneath the majestic red cliffs and green hills of the sublime surrounding countryside. 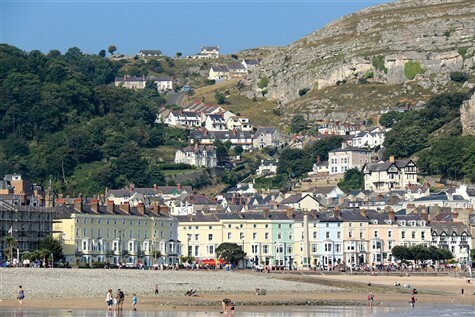 Enjoy a day out to this quintessentially British seaside resort, small enough to be friendly whilst large enough to provide lots to do! 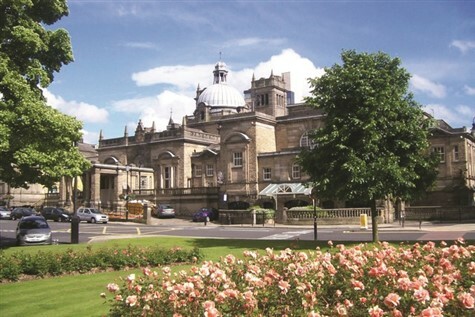 Skipton Market is unique, with a history dating back to medieval times and plays a huge part in the life of the town being located on the main High Street. 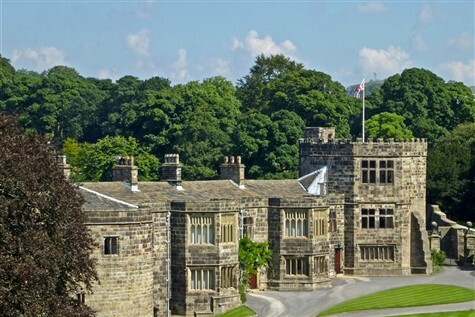 Next, we continue to Haworth, home of the famous Brontë sisters, with its historic cobbled Main Street, iconic parsonage and rolling moors. 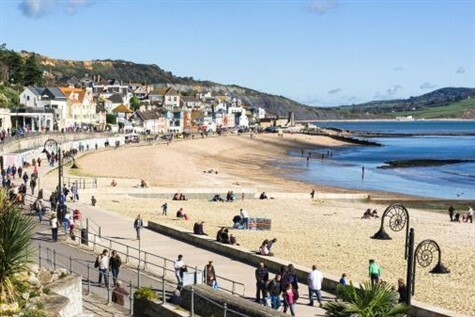 An award-winning promenade, a traditional pier and a tree-lined boulevard complement attractive gardens, fountains, classical buildings and stylish glass-canopied shops. 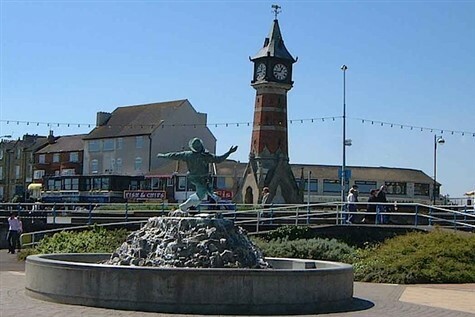 All of these elements combine to make this a favourite seaside resort. 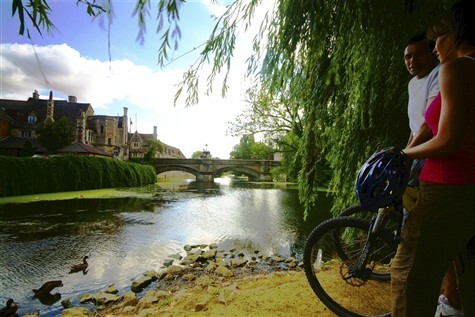 Visit historic Stamford, situated on the River Welland in the county of Lincolnshire, is a beautiful market town described as 'the finest stone town in England'. 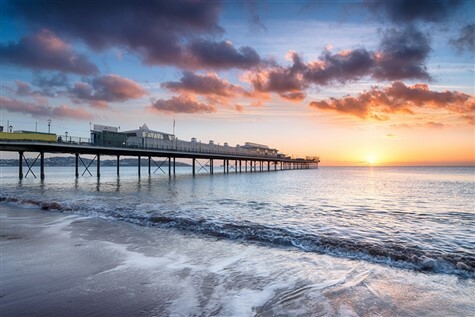 A chance to visit Teignmouth; a real hidden gem - both a historic port and classic seaside resort or continue to Dawlish, famous for its black swans, it is another popular seaside destination with red sandstone cliffs overlooking a sandy beach. 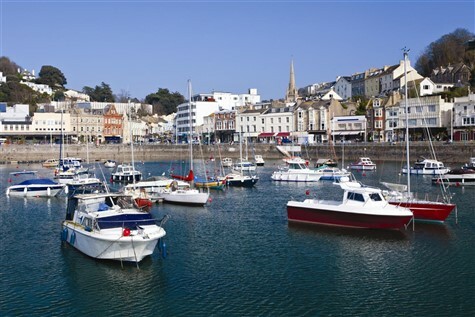 Torquay is part of the stunning English Riviera. 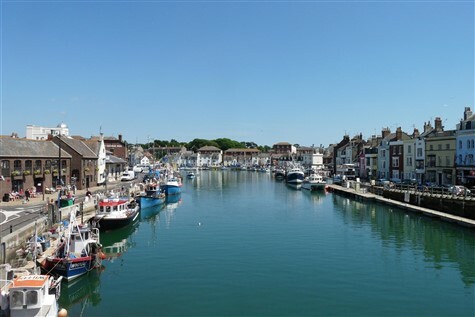 This elegant resort has palm-lined promenades, beautifully manicured gardens and a lively harbour with plenty of attractions and restaurants to offer a full day's entertainment. 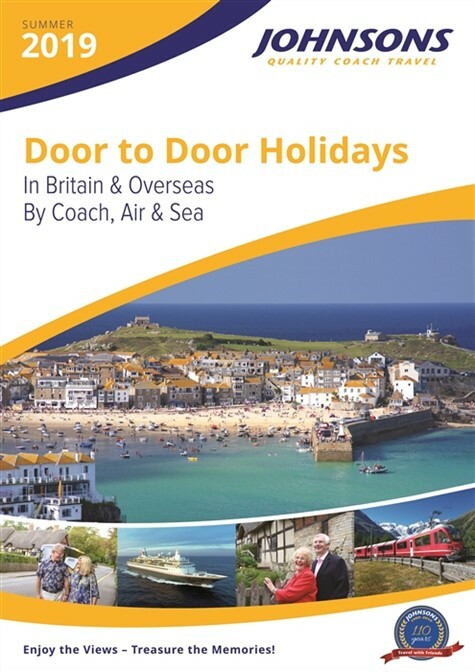 The classic seaside destination! 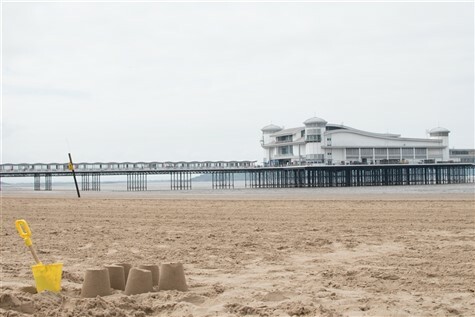 Weston-super-Mare is a traditional seaside resort with attractive parks and everything else you would expect for a great day out. 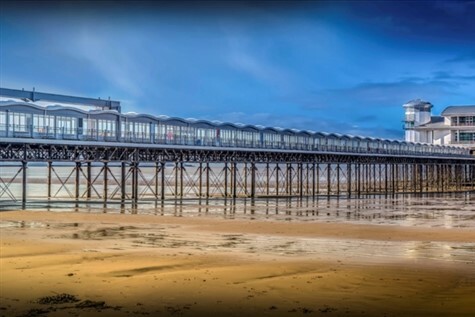 Perhaps visit the Grand Pier with its great selection of rides and amusements or simply stroll along the spacious level promenade enjoying the views over the channel. Weymouth's fine Georgian seafront is an impressive backdrop to the long arc of fine, golden sand. 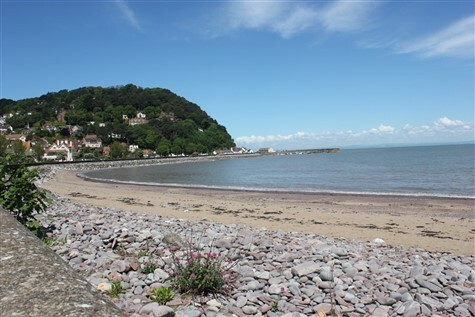 The views from the bay are spectacular, stretching across the horizon taking in the World Heritage Jurassic Coastline.